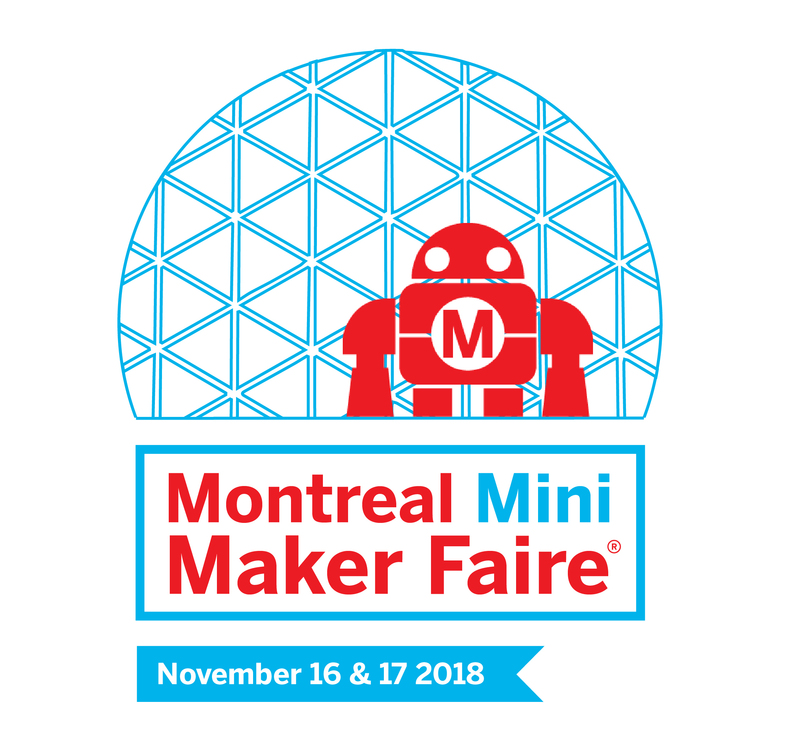 Milieux is co-hosting the Montreal Mini Maker Faire this year — the first time the Faire has been held in Montreal since 2014. 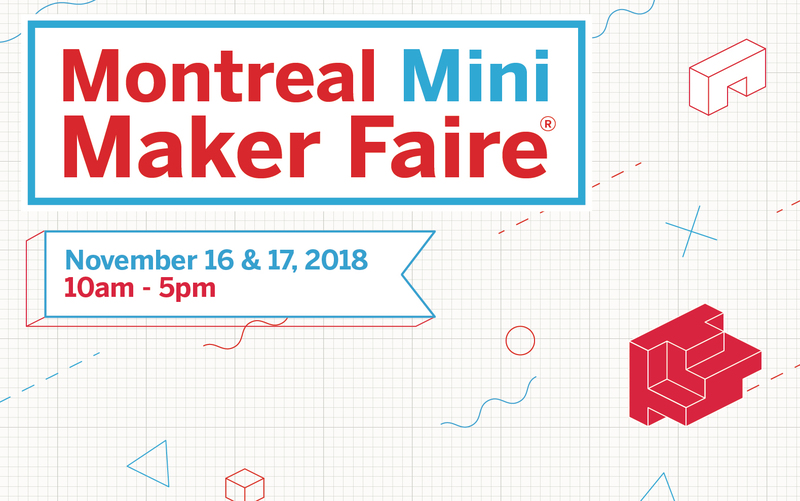 Over 70 exhibitors, speakers, and performers will be gathered in the EV building atrium and the Black Box Theatre for this free, all-ages event. Find out more here.